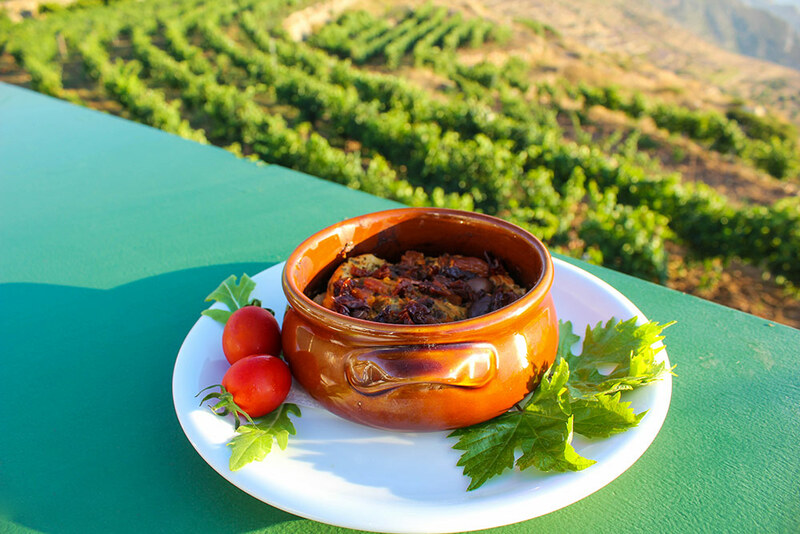 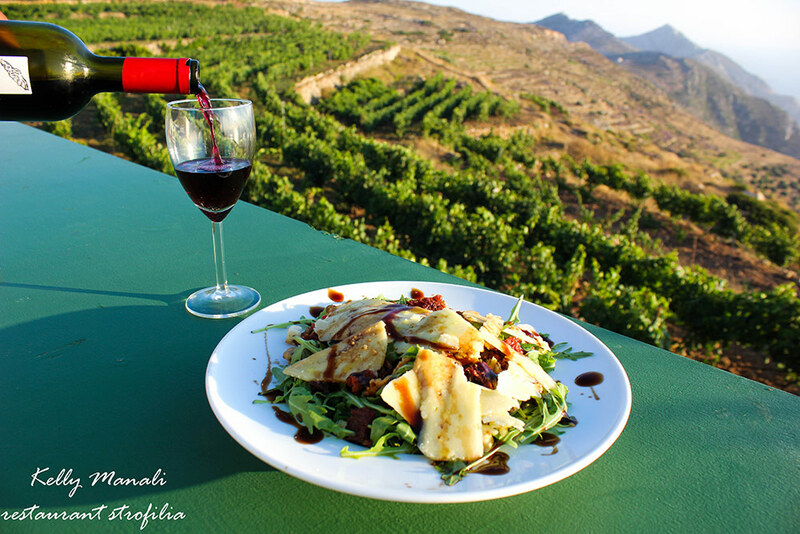 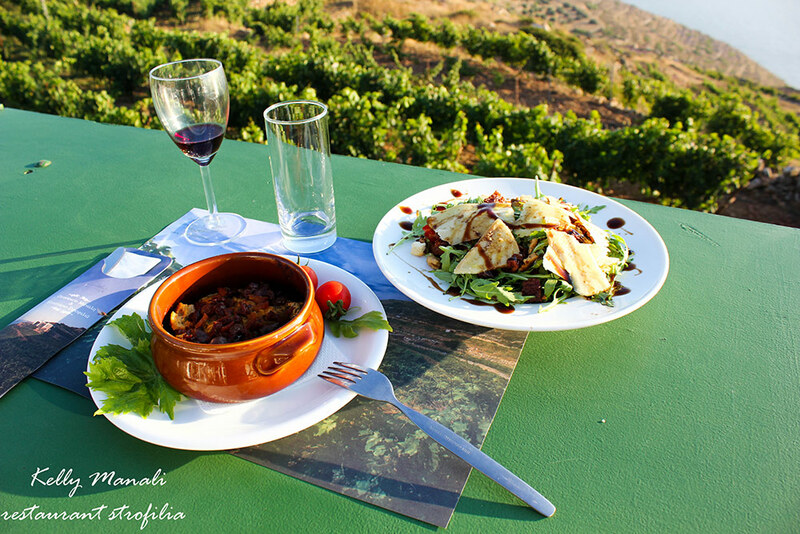 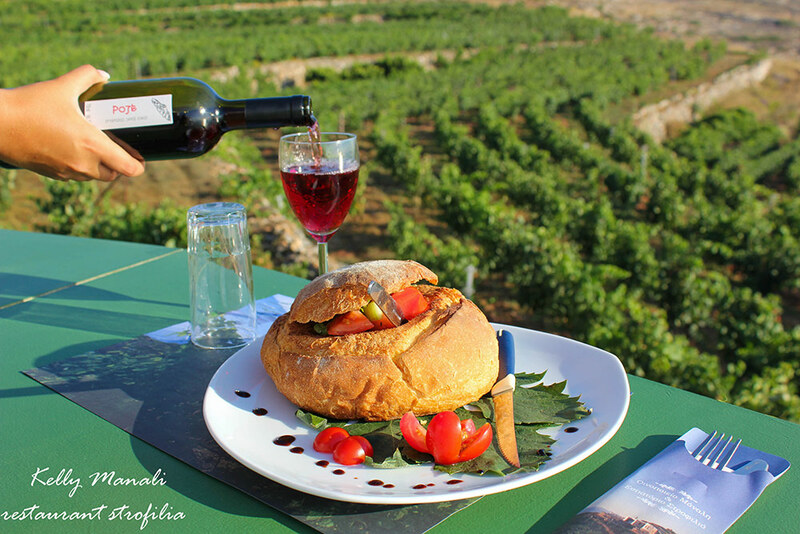 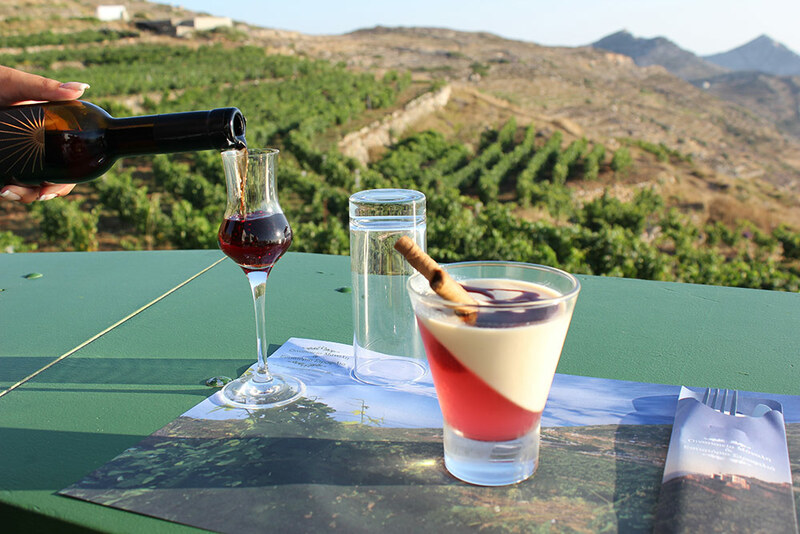 Our restaurant, “Strofylia” is located in the largest terrace of Manalis Winery. 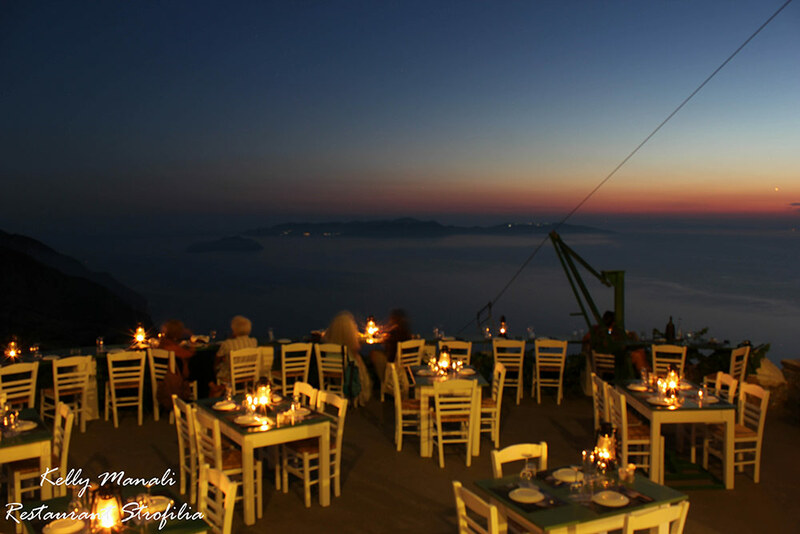 It operates from June to September on a daily basis from 6pm until late in the evening. 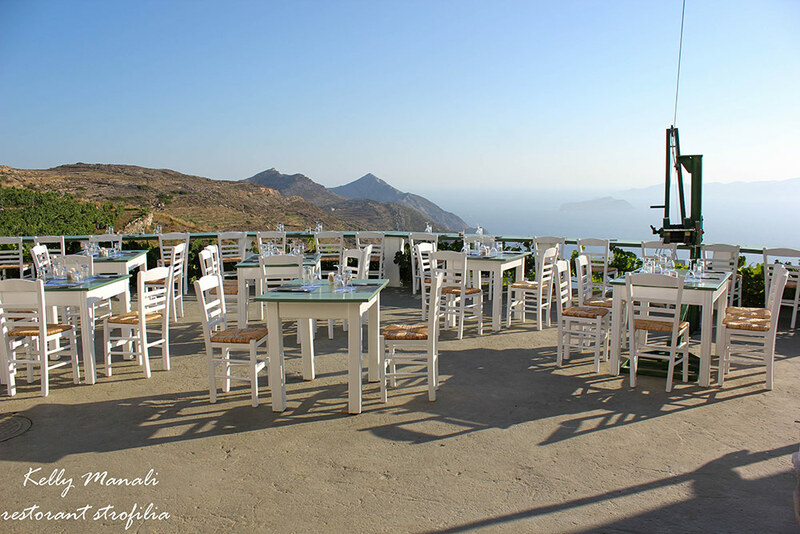 In the Summer season, it also operates during lunch time but only upon request while in May it can be booked for groups and events. 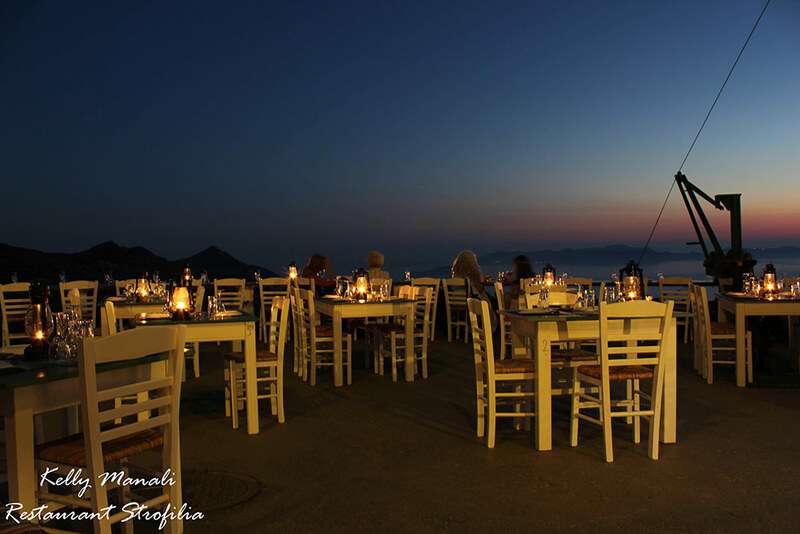 The restaurants’ menu is traditional with a variety of dishes providing a taste experience beyond the ordinary. 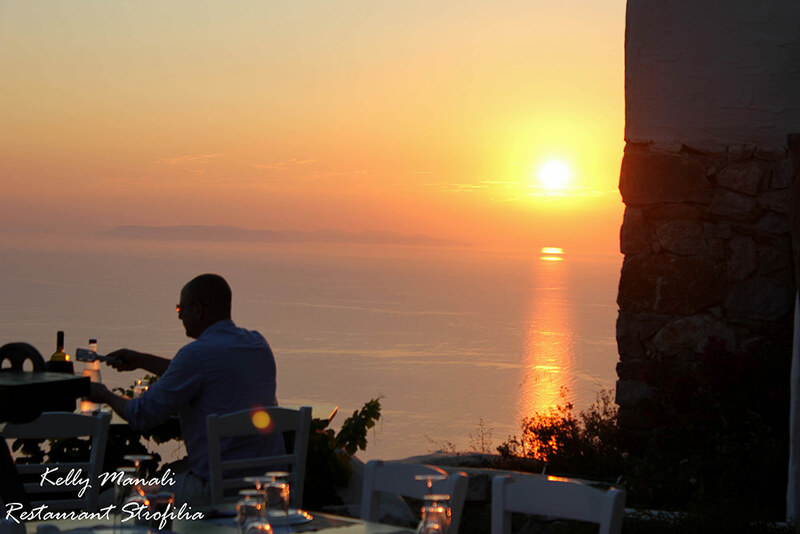 Οverlooking our vineyard and the nearby islands you can enjoy a unique sunset and a breathtaking romantic view!